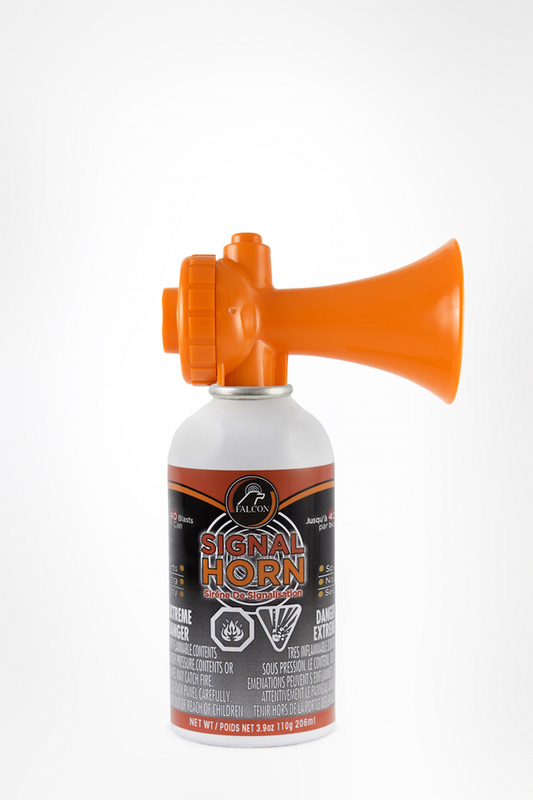 Signal Horn 3.9oz – Falcon Safety Products, Inc.
Falcon Signal Horns are an ideal option for uses where flammability isn’t a major concern including sporting events, paddle boating, and hiking. 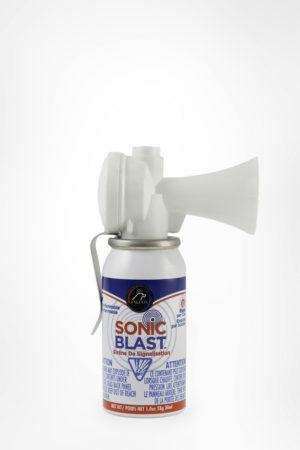 Provides a piercing 120dB blast at 10 feet. 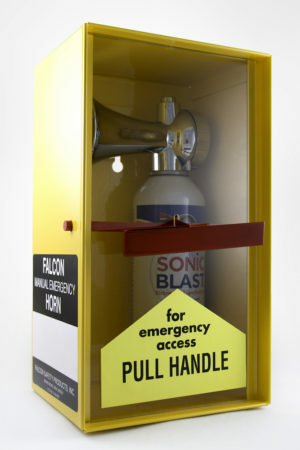 Falcon Signal Horns are an ideal option for uses where flammability isn’t a major concern including sporting events, paddle boating, and hiking. 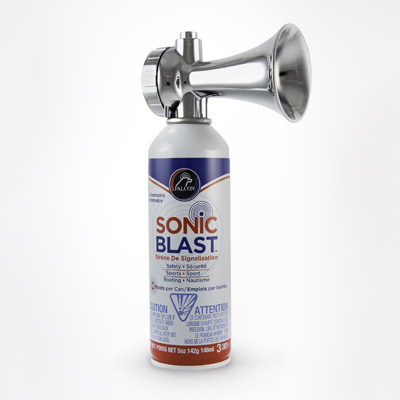 Provides a piercing 120dB blast at 10 feet. 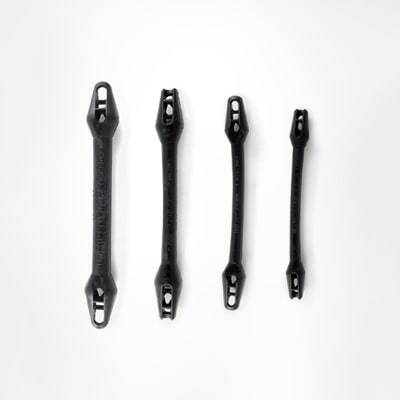 Meets US Coast Guard requirements for boats up to 65’ (20 meters). 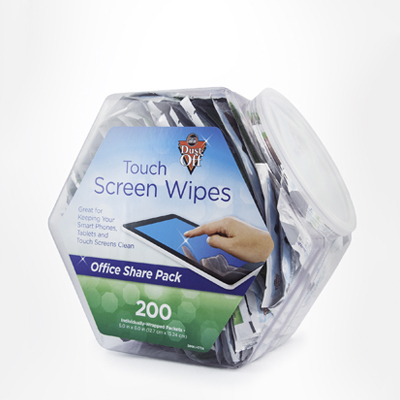 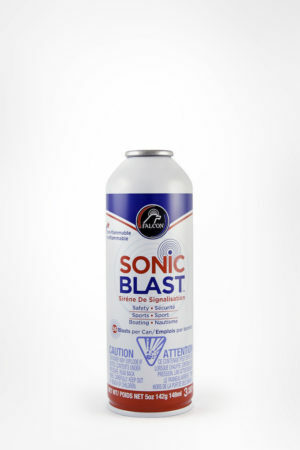 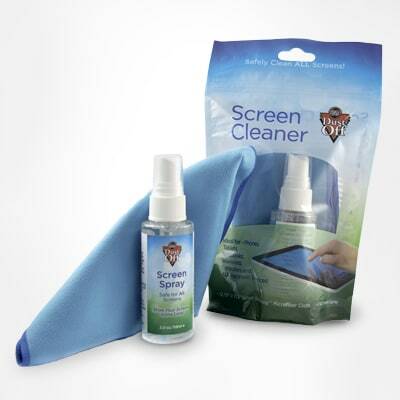 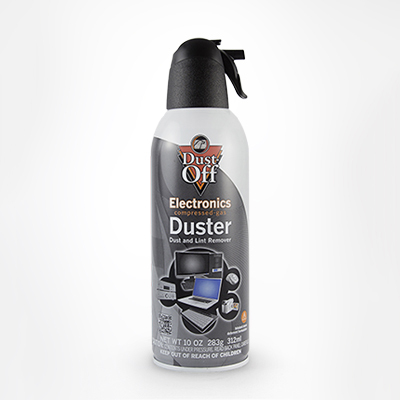 Provides up to 40 blasts per can.